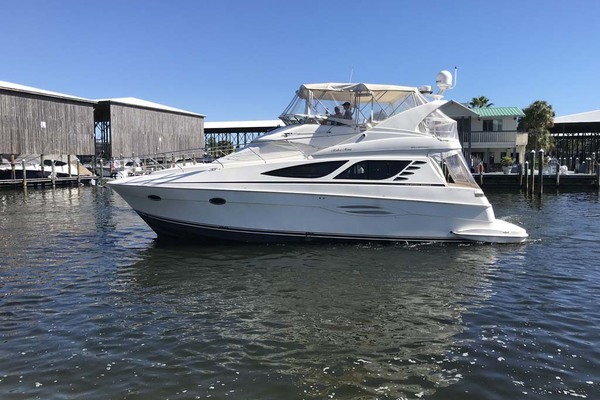 This 1988 Viking 45 Convertible is the only fresh water gem available today with this many upgrades. Fresh Diesels redone by Beardslee with 300 hours. Updated soft goods, canvas, and electronics. FRESH WATER ONLY. Second owner used occasionally in Harbor Springs, MI. Only in the water for 8 weeks of the summer then into heated storage the rest of the year. 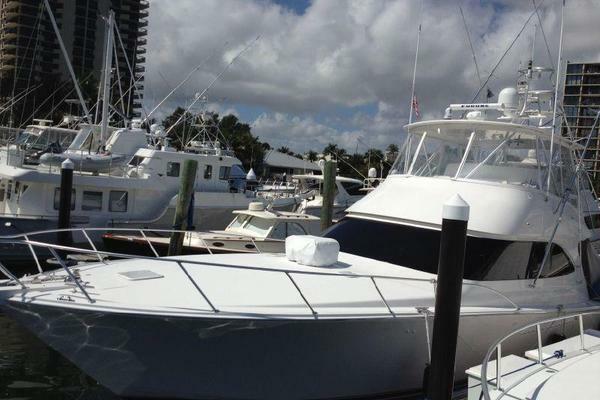 You will not find a better boat in this range, especially a VIKING. Call today for a showing. Located under cover at Jefferson Beach Marina. Large over under side bunk room. Large day head with shower. Large flybridge and aft deck for seating. Newer pipe top and enclosure. Newer soft goods and sofa recover.